Webosys Technologies help brands educate, engage, and inspire their customers through gamut of online services and powerful designs. Our definition of success begins and ends with yours. We study your market potential, competition and many other factors to cull out a unique selling proposition that's best suited for your business to grow. Webosys Technologies was founded at the start of the New Millennium. It is our allegiance to our clients that differentiates us from others. We promote ourselves as an integrated information technology consulting and web development company, providing high-tech solutions for simple to complex business systems, involving a variety of technologies. With our creative skills and proficiency in leading design software we can assure you of stunning creative results than will enhance the image of your company. We provide custom Online Store Development Services and our easy to manage E-commerce Website help you sell your products to more customers online. We make Apps ! We aim at making bespoke mobile applications which bring real value to your organization. We offer website maintenance for all types of websites irrespective of size. If you have on-going updating requirements, we propose best packages to fit your requirements. 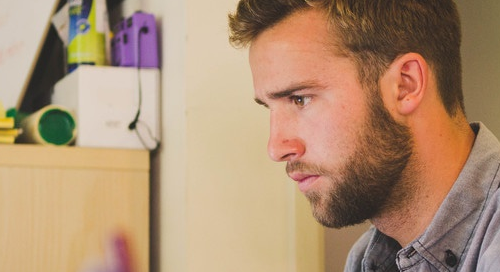 Webosys Technologies is a privately held company owned by qualified and experienced entrepreneurs. The company is involved in the development of Websites, Web Applications and So on & Web solutions which are robust, scalable & secure. We are a customer-focused company. We firmly believe that working as partners with our customers is the best way to stay in tune with their specific needs. As we continue to grow, our customers will always be the primary focus of our organization.  Webosys Technologies is Web development company specializing in Web Technologies. With a team comprising the right mix of seasoned professionals, innovative entrepreneurs, and dynamic developers, we have delivered over so many projects. Our clients includes several prestigious names and global brands.